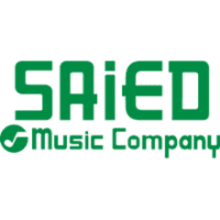 Since 1946, Saied Music Company has been offering the most respected brands and the best selection for your piano, keyboard, organ, band, orchestra, guitar, combo, and sheet music needs. Visit one of our six locations in Northeast Oklahoma, Arkansas and North Texas. 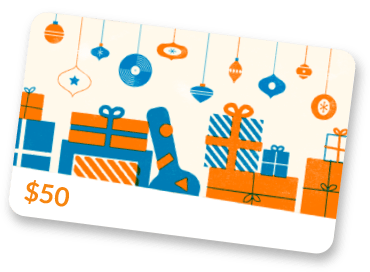 Saied Music Company is proud to support the effort to keep music an integral part of our nation's elementary and secondary school curriculums. NAMM Top 100 Dealer for 2018!